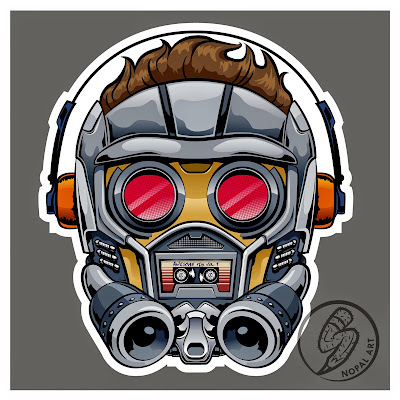 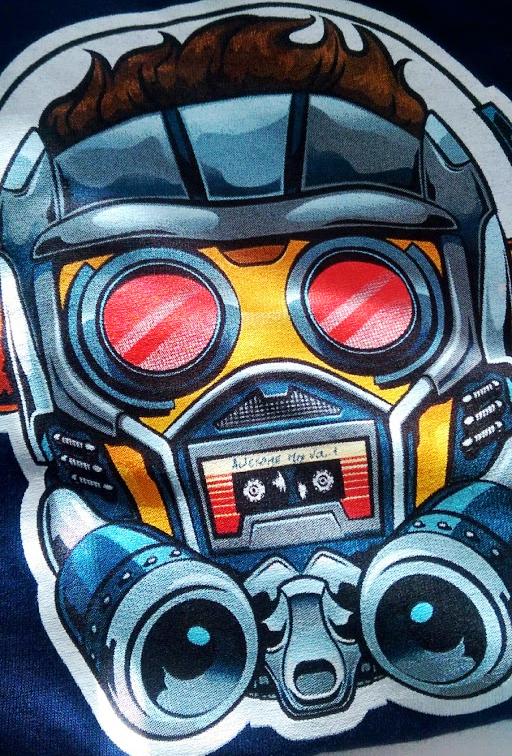 The Star-Lord Boombox tee is now available in the shop. 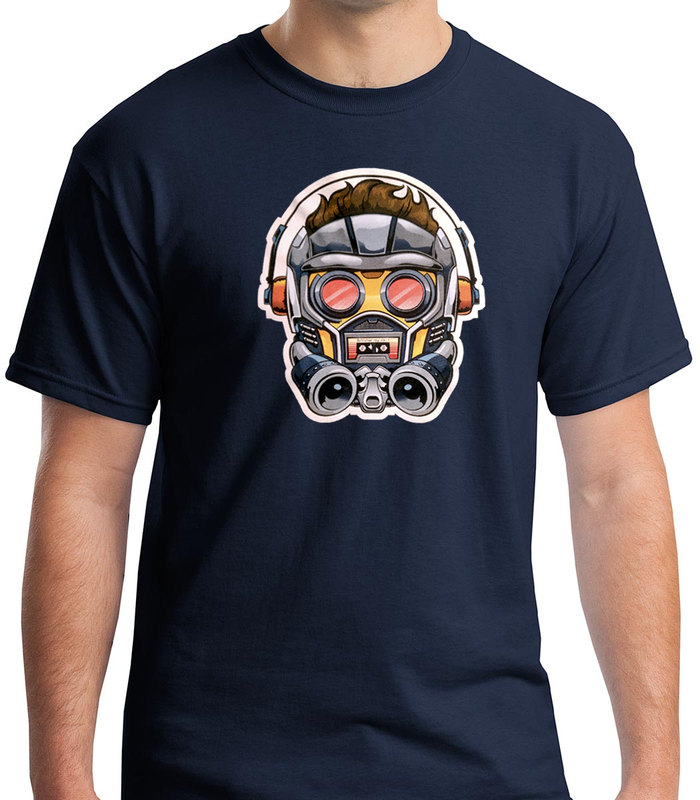 It features a custom 9-color screen printed design from NOPAL Art. 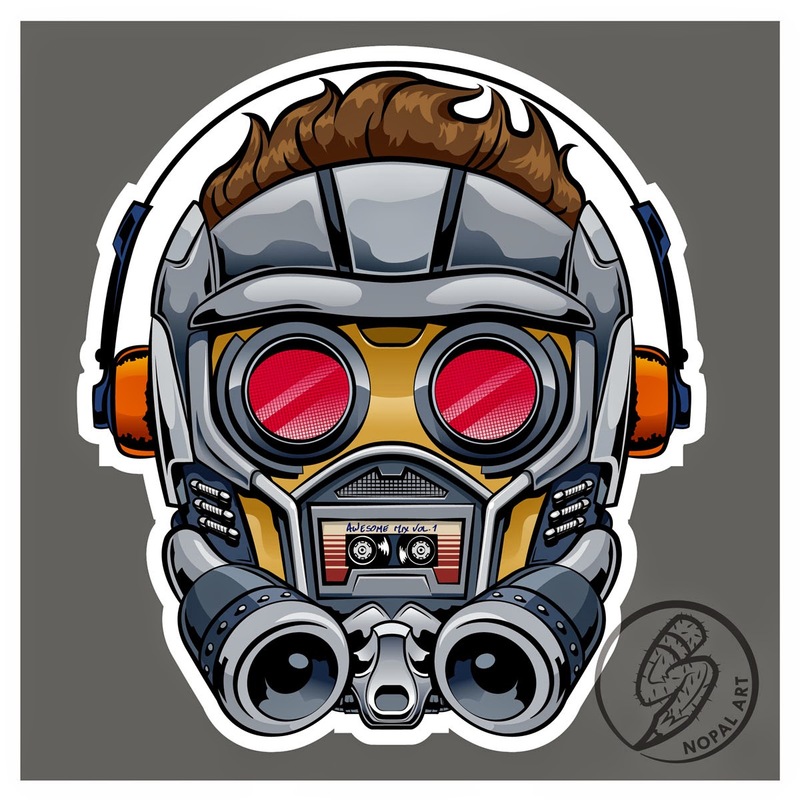 Limited run, so get yours soon.